Artscape is almost here! 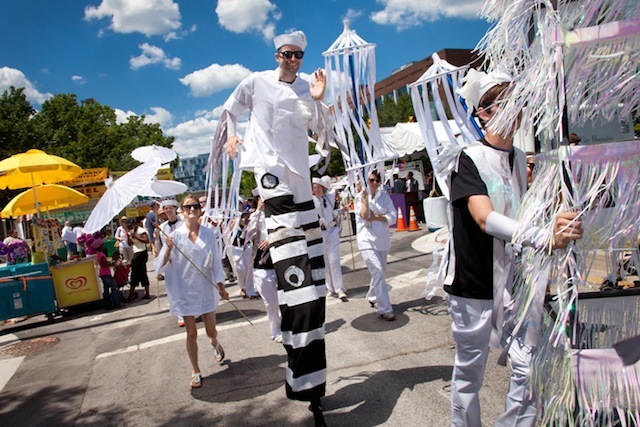 From July 19-21, come out to the nation’s largest, free arts festival. Enjoy continuous musical performances by local, regional and national talent on multiple outdoor stages! Also enjoy indoor and outdoor visual arts exhibitions, sculptures, art cars, film, theater, crafts, opera, dance, street theater and children’s activities. Don’t forget to book your room with the 1840s Carrollton Inn! For more information about Artscape, click here! For more information on booking a room with the 1840s Carrollton Inn, click here!